Here comes the Eleaf Ijust 3 Kit New Acrylic Version, with more attractive appearance and more colors for selection. 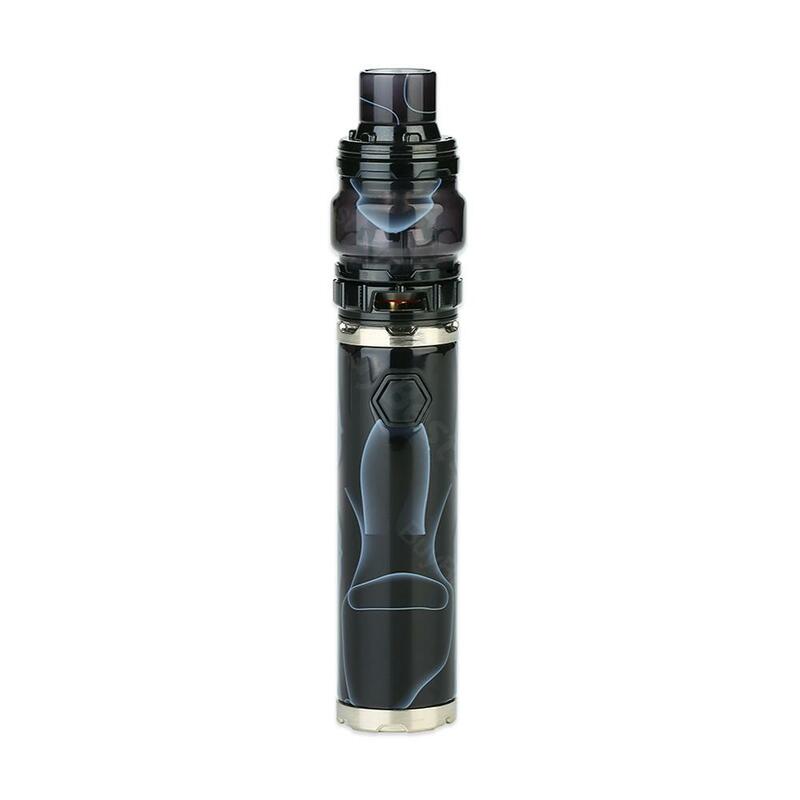 Ijust 3 battery and ELLO Duro Atomizer consist the iJust 3 Kit that has 3000mAh built-in battery for long standby time. Here comes the Eleaf Ijust 3 Kit New Acrylic Version, with more attractive appearance and more colors for selection.The iJust 3 battery and ELLO Duro Atomizer consist the iJust 3 Kit that has 3000mAh built-in battery for long standby time. It can fire up to 80W to deliver huge cloud and 4-color changeable light will indicate the power status clearly. In addition, it is compatible with latest HW coils. Here are two versions of liquid capacity that include 6.5ml and 2ml for your choice.The compact and portable size makes it easy to carry. So what are you waiting for? Just get it to enjoy the perfect and easy vaping experience. 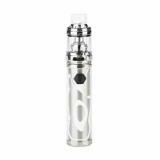 • Quick links: iJust 3 Battery; ELLO Duro Tank; ELLO Coils; Replacement tube. This Acrylic Version looks more beautiful than common version, I love the design of ijust 3, compact but powerful!